Now that the Super Bowl is over, NFL is making efforts to try and dispose the post-game waste in an eco-friendly manner. NFL is trying to gain support from the local businesses to achieve this goal. The officials are going to send the waste materials to local businesses that will be able use them as raw materials. This will help in reducing the quantity of waste that will be disposed by the NFL into the landfills. The organizers of Super Bowl tried to dispose their post-game waste materials in an eco-friendly manner last year as well. Traci Claussen helped the organizers in their efforts last year and used the Super Bowl banners to make different types of eco friendly promotional items. Claussen owns a store called RepurposingNOLA Piece by Piece. This store is famous for its items that are made using recyclables. Last year, Claussen used Super Bowl banners to design dresses, bags, and shower curtains that were sold at her store. Claussen stated that last year her company purchased close to 33,000 linear feet banners. Out of all the items that were made using those banners, only two items are left in the store. She is looking forward to buying some of the waste materials from the NFL this year as well, as she feels that these materials can be used to make attractive recycled clothing items. Furthermore, Claussen is a staunch believer of recycling, so she would like to contribute towards reducing the Super Bowl waste that would otherwise be disposed into the waste disposal landfills. According to Jack Groh, the Supervisor of NFL’s Environmental Program, NFL is concerned about the waste that is generated during the games, and it tries its best to recycle it. He stated that there are a lot of materials that can be used for various purposes once the game is over. These items can be used to create useful items, and should not be disposed into the landfills. Statistically, NFL spends between $250,000 and $500,000 to make these items for the game, and once the game is over, these materials usually land in the landfills. Groh feels that disposing these items is a sheer waste of money and thus they should be recycled instead. After the game is over, NFL has seven miles of fabric that can be used by local business owners for various purposes. Most of this fabric can be obtained from the banners. 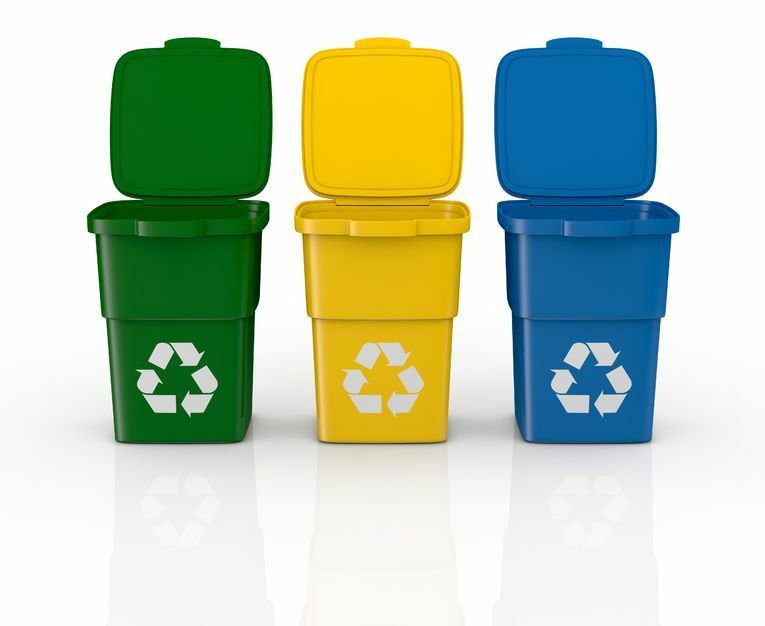 The waste also includes heavy vinyl that can be used by a few manufacturers as raw materials.